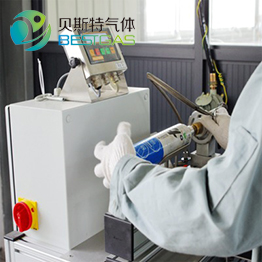 Carbon dioxide can be injected into the drink by increasing pressure to have drinks bubbles, and then increase the taste when drinking, such as soft drinks, beer. 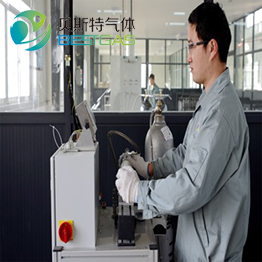 Carbon dioxide is a food additive used as a propellant and acidity regulator in the food industry. 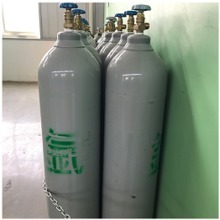 Liquid and solid carbon dioxide are important refrigerants, especially in the food industry, where they are employed during the transportation and storage of ice cream and other frozen foods. 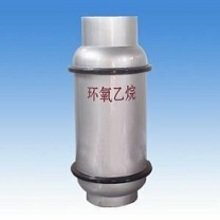 Carbon dioxide has also been widely used as an extinguishing agent in fixed fire protection systems for local application of specific hazards and total flooding of a protected space. 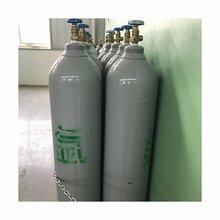 Carbon dioxide is used as a welding gas primarily because it is much less expensive than more inert gases such as argon or helium. 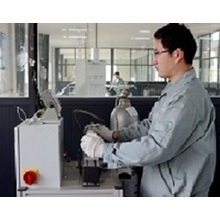 Carbon dioxide is used in the carbon dioxide laser, which is a kind of important resource of industrial lasers. 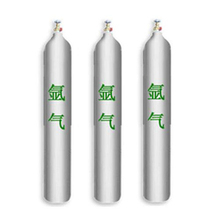 Plants require carbon dioxide to conduct photosynthesis. quickly after picking to help prevent spontaneous fermentation by wild yeast. 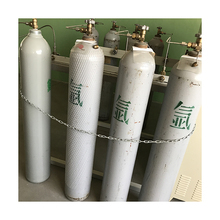 Carbon dioxide is a colorless, odorless, non-combustion, non-flammable gas at the standard atmosphere pressure, which is widely used in food industry, oil industry, and chemical industry.